Are you wanting to learn how to run your own business from the comfort of your own home? From your own computer or phone? Does the sound of learning how to leverage the power of Social Media and personal branding from me one on one sound like its right up your alley? Then girl, you are in the right spot. Let's chat and see if we would make a perfect fit and should partner up. Do you have experience in Direct Sales or MLMs? How did you hear about Jilleysue? Yes! 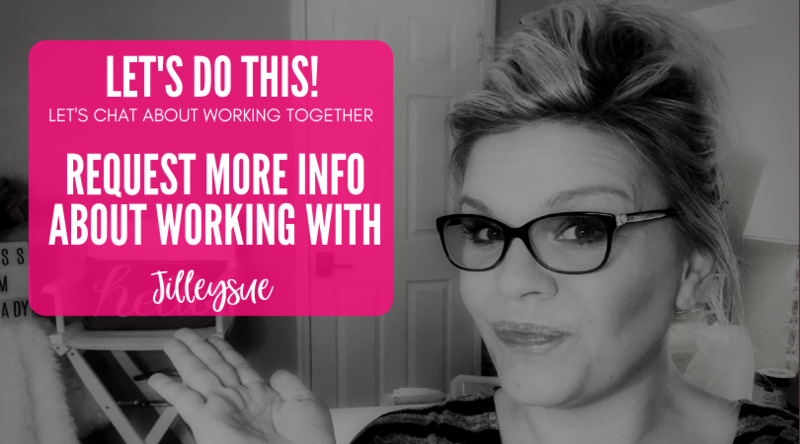 I understand that this application is about getting more information in regards to working with Jilleysue in her Direct Sales Business.